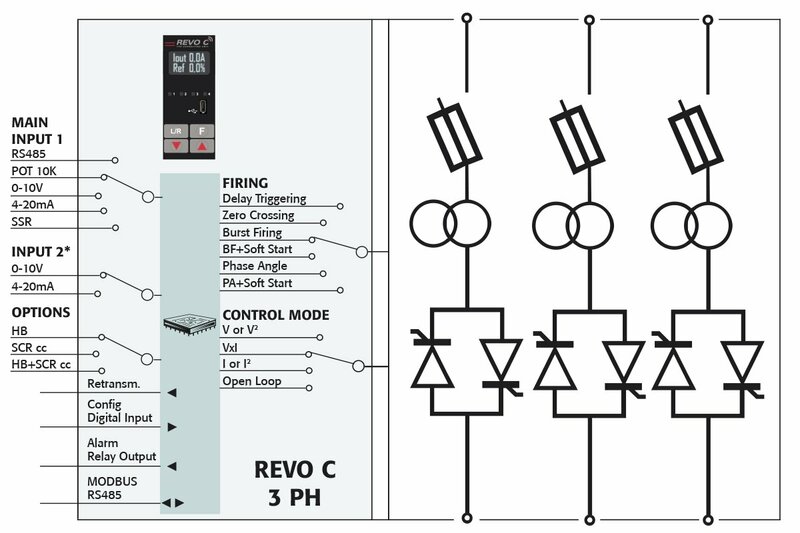 In this application, REVO S family up to 700A is normally used. 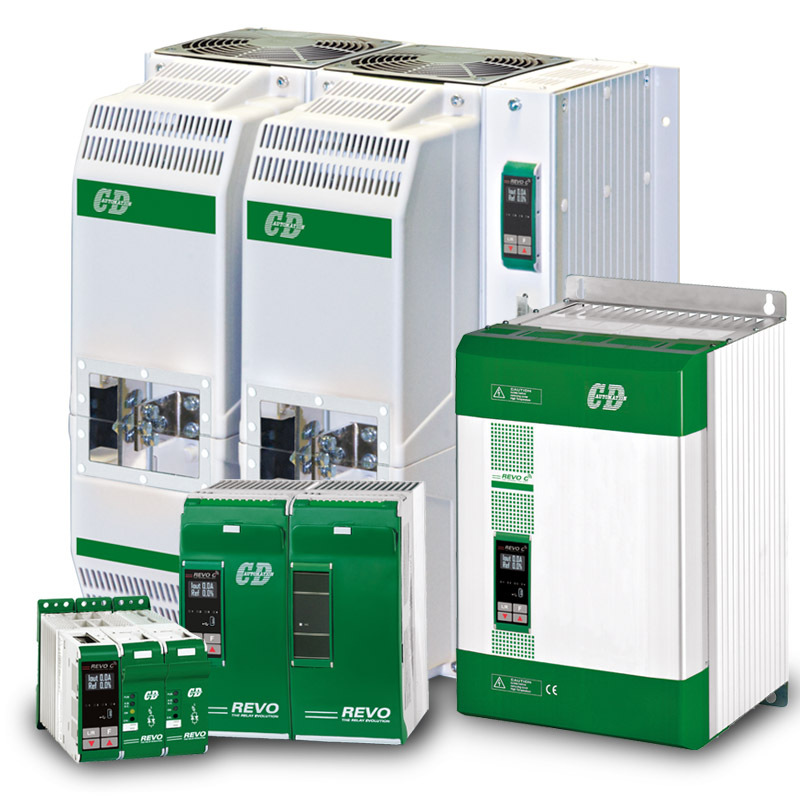 Over this current we recommend the Multidrive family up to a current of 2700A. REVO M family is also appreciated for communication, voltage compensation and burst firing. 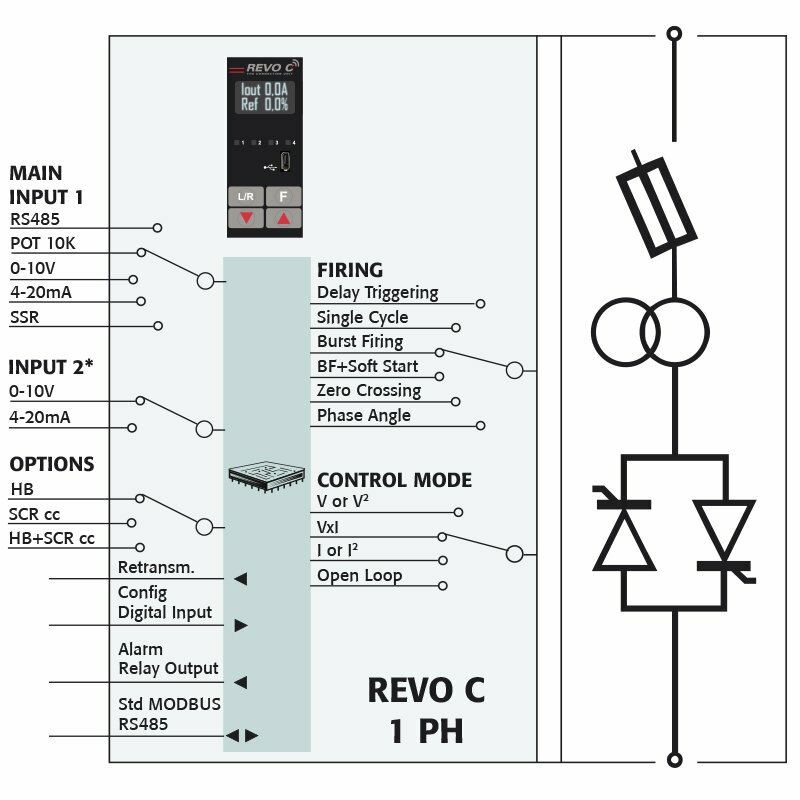 REVO PC is used to avoid Power Peak and Enegy Saving. Transformer have inrush current on start up. Special Tyristor Power Controller are required. REVO CL up to 700A is normally used for 1PH loads. 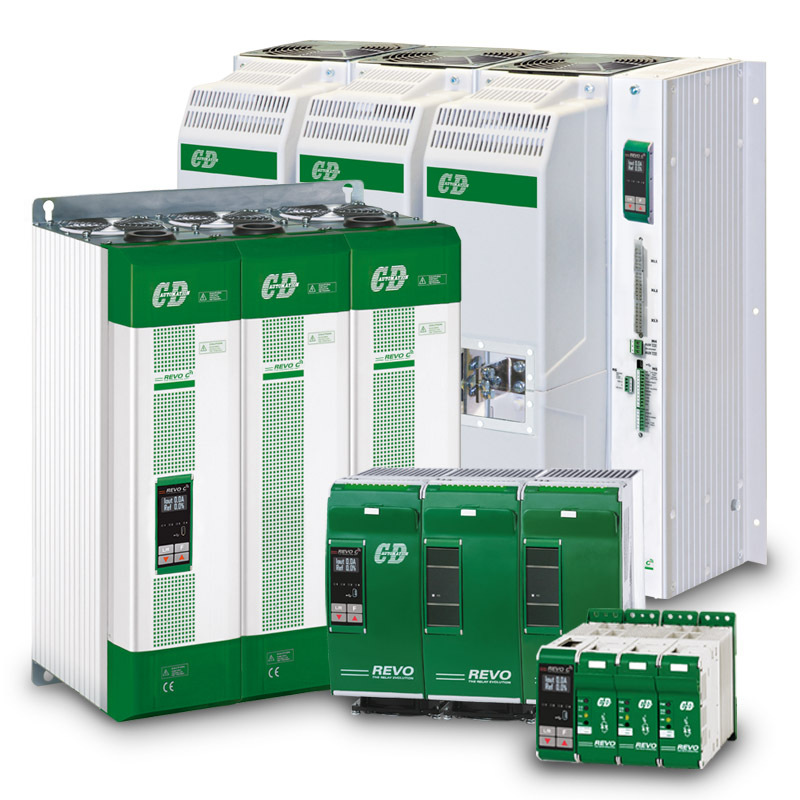 Over this current we recommend the Multidrive family up to a current of 2700A. 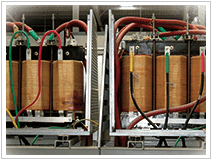 REVO E and Multidrive is used for three phase transformer. Thyristor Power Controller designed to Drive Three Phase Transformers Coupled on Secondary With Pure Resistive Loads. Select the SCR ( thyristor ) controller for Pure Resistive Elements on the Secondary of 1PH Transformer. Transformer have inrush current on start up for this reason special SCR Power Controller are required. 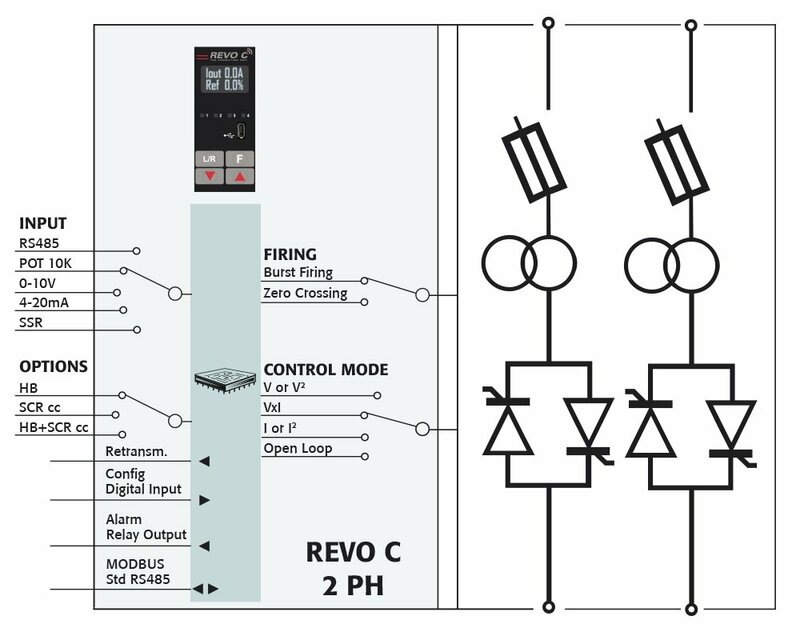 For 1ph load REVO CL up to 700A is normally used. 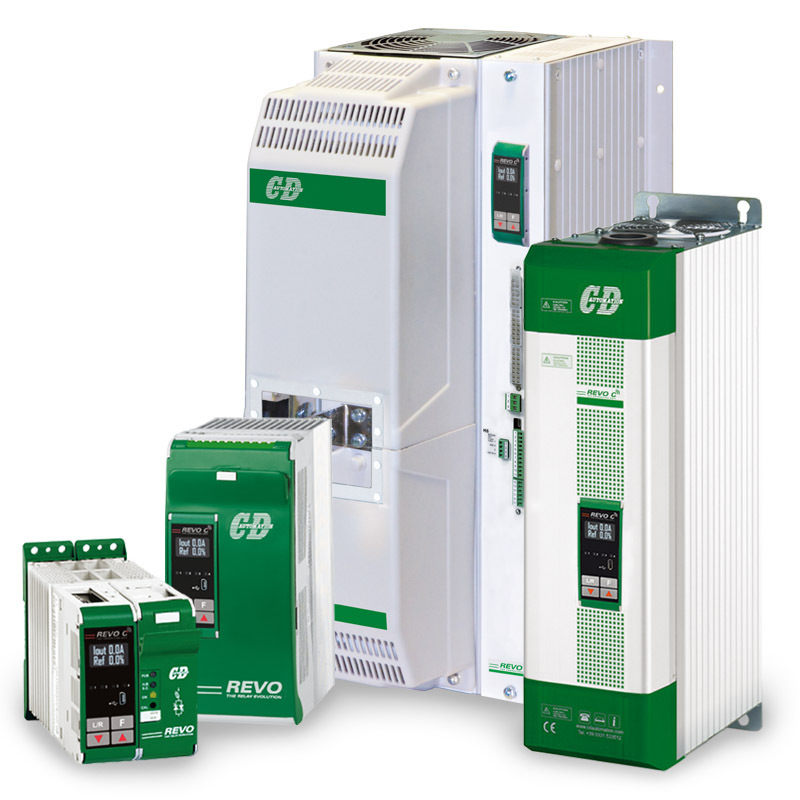 Over this current we recommend the Multidrive family up to a current of 2700A. 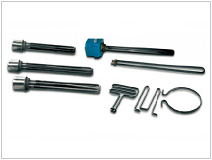 Multidrive and REVO E is used for three phase transformer. Click on Product Name or Immage to see full description of the product For application with several units when the total power is high it is suggested PC REVO unit PC. In case o sincronization needed use it with REVO s 1PH series.